lets make streets happy on 22nd May 2016 Sunday Raahgiri is onn. 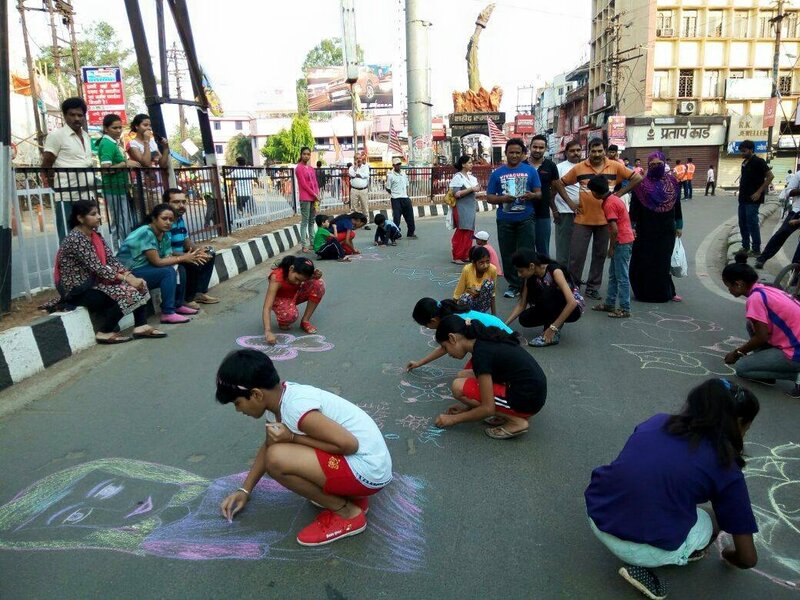 It will again be a vehicle-free M.G.Road with people rejoicing and rejuvenating on the open streets ! !